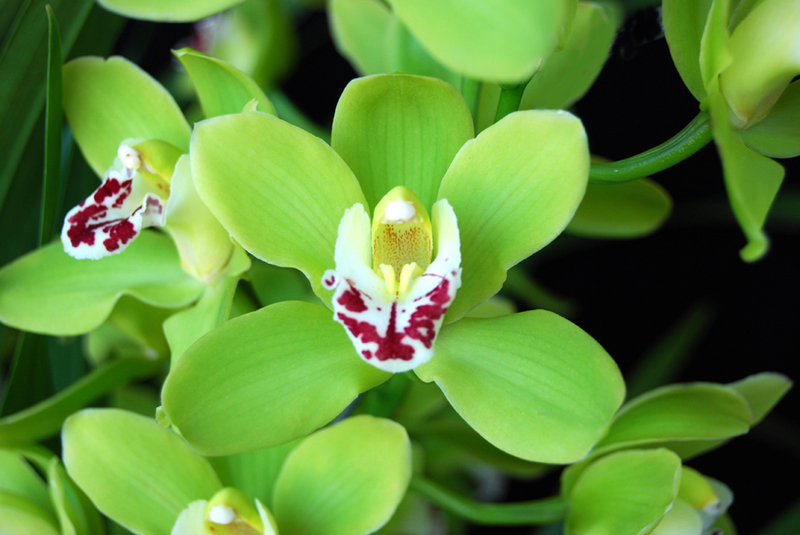 We share our love of orchids with the Green Bay, Appleton & Fox Valley area. General admission $5; children under 12 admitted free. 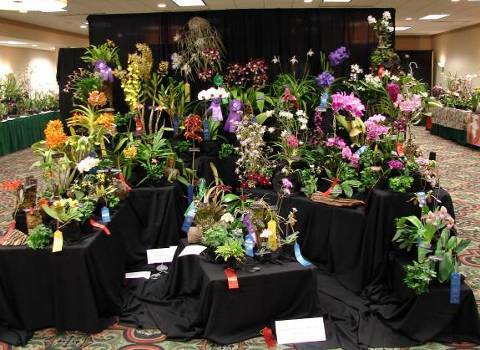 The Annual 2016 Northeastern Wisconsin Orchid Society Orchid Show is Fast Approaching. Visit our Show Page for the most up to date information on this years show. For more information, see the following show page and attached poster. Please remember to share on social media and tell your friends. Friendly reminder…. October 20th, 2014 -7pm – Annual auction at the Green Bay Botanical Gardens. 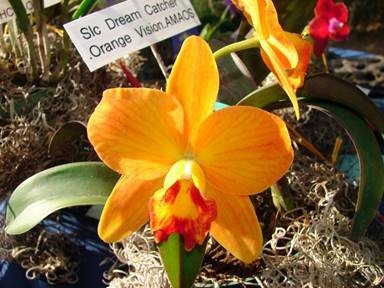 Come attend this annual event for orchid lovers. 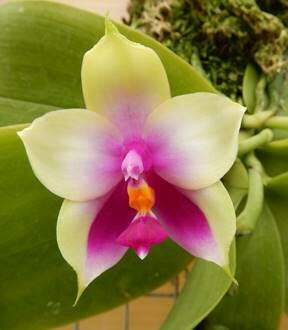 Orchid vendors will be on hand with a tremendous variety of plants for growers of all skill levels. Speakers will be giving talks throughout the show on a variety of topics, and society members will be on hand for questions and growing tips. Check back on this page for more info and updates on speakers and vendors. 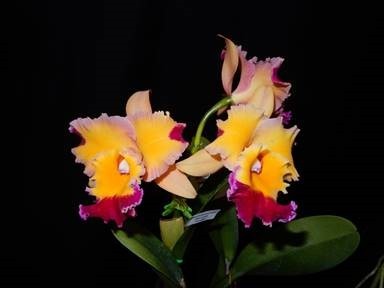 Friends of NEWOS are invited to attend our annual Orchid auction. 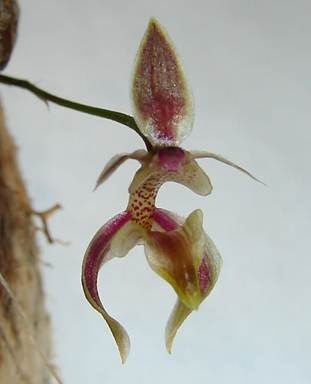 This is a wonderful opportunity to add to your orchid collection (or start one) for a very reasonable cost. Come join the fun! Refreshments will be served. October 21st, 2013 – Monthly Meeting and Annual Plant Auction/Sale. 7pm at the Green Bay Botanical Gardens. 2600 Larsen rd, Green Bay, WI. The Outagamie County Master Gardeners Association will be hosting their 4th Annual “Garden Discoveries: an Educational Garden Tour” on Saturday, June 16, from 10 a.m. until 4 p.m. The public is invited to tour six select gardens in the Fox Cities. Each garden offers a unique horticultural lesson and all are truly great examples of sound gardening principals and beauty. For a $5 entry fee (to further develop the Community Garden Partnership) and two items of non-perishable food (to be donated to local food pantries), guests will experience beautiful area gardens with an opportunity to learn horticultural lessons during each visit. Admission and food items will be collected the day of Garden Discoveries at the first garden visited.